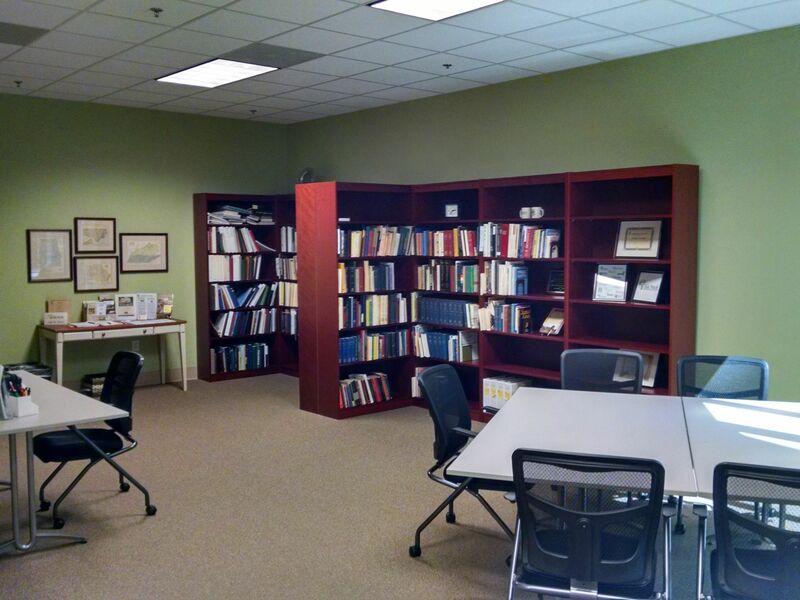 Olde Meck established the Family Research Center (FRC) to provide access to books, ancestor charts, maps, special collections, online resources, and other sources valuable for researching family histories. The FRC has many unique collections that are unpublished and unavailable elsewhere. Volunteers are available to assist members and guests. Access to desktop computers, online genealogy resources, and Wi-Fi service is provided. Books about many local families; Mecklenburg County and other counties in NC; North Carolina and other states; and Church denominations, the Civil War, and How To Aids. Ancestor Charts provided by Olde Meck members. 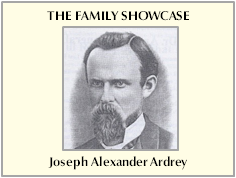 Journals from many area, state, and national Genealogical Societies. Maps from Mecklenburg County, the local area, North Carolina, and other states. During many of the early years of our society, new members were asked to submit an Ancestor Chart (often know as Pedigree Chart) for the families they were researching. At that time, sharing such information was one of the best ways to connect with others who might be researching the same lines. These charts retain a wealth of information submitted by members who were committed to their research. They have been indexed and scanned. Ancestor Charts may be viewed online by logging into Members Only. Although primarily representing families which came through Mecklenburg County, these volumes encompass an eclectic variety of surnames from all over the country. During the period from about 1768 until 1830, it was not uncommon for a landowner to need to verify the boundaries of his property. If he requested this, a survey team was sent out to survey or "procession" the land. The records of these endeavors are referred to as Processioning Records and can provide a wealth of information to family historians including the names of neighbors, family members, and actual plat maps describing the properties. There are 66 such files in our collection. The FRC houses many Special Collections that may include your ancestors. Below is a brief description of each. On the Resources page, you can download surname lists, in PDF format, for these Special Collections. Check them out to see if your ancestors are listed. Family Files Over the years, many people have donated files about their family history to our society. We have collected these diverse records into folders housed in two filing cabinets at the FRC. Although indexing is not complete, the "Every Name Index" resides on the main computer at the FRC and enables researchers to identify quickly which folders in this massive collection contains their ancestors names. Irene Brown Donated by the family of deceased Charter member Irene Brown, the family names in this group include Brown, Kirkpatrick, Llewellyn, Purvis, Sherrod, Sumners, and Watson. Pickens Family Approximately 40 notebooks covering family names: Craig, Gillespie, Gantt, Kerr, Montgomery, Nisbet, and Pickens, located in Mecklenburg County and upper South Carolina. Records include bible records, wills, and family papers. Louis E. Reid From the years of researching by Louis E. Reid, Jr., this collection includes many notebooks plus thousands of index files for Reid family members as well as the descendants of Thomas Buttrell/Buttrill. Mrs. Roy S. Smith During the 1940's, a Charlotte woman named Mrs. Roy Smith ran a genealogy business, primarily helping people qualify for membership in the DAR. Her files contain correspondence with her clients, copies of old documents, and family information. The four drawers of file folders are organized by client name but, as with all genealogical files, can contain many other names within each file that may be associated with the family. Volunteers have begun the task of indexing these folders. Garland P. Stout This large collection came to us from the estate of Garland Palmer Stout of Greensboro, who was both a genealogist and a map dealer (Historical Research Maps). There are family file folders for approximately 1,000 surnames housed in filing cabinets in the FRC. These files were collected by Mr. Stout during the 1980's from a wide variety of people who were researching their families throughout the country. Ann Harrill Woolf The work of another of our cherished volunteers who has passed away, Ann Harrill Woolf, this collection consists of many files concerning the Arledge, Baxter, Berryhill, Duncan, Halbert, Harrill/Harrell, Jones, and Poole, among others. One aspect that makes this collection unique is the inclusion of information on Native Americans in North Carolina.